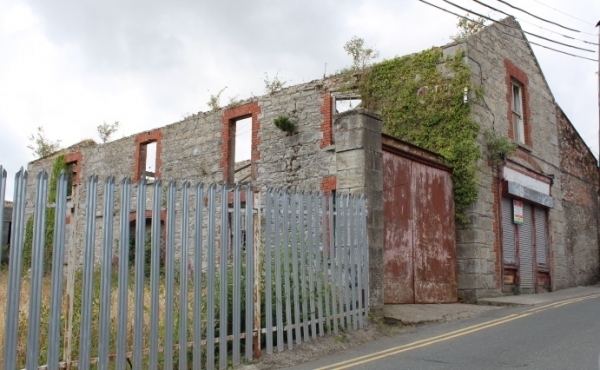 Derelict Granite Building for Commercial Use on a 373.7 m2 plot at Rathdrum Civic Centre. 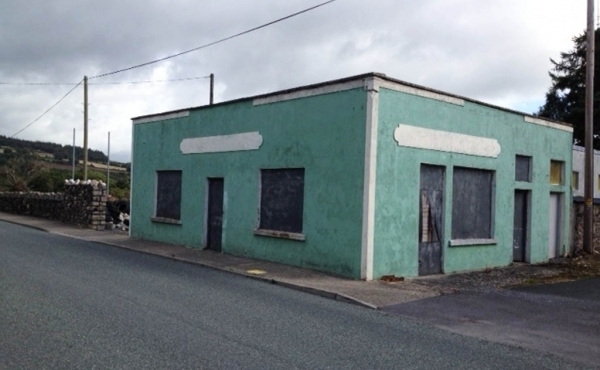 Rathdrum Civic Centre will accommodate Health Care Executive Primary Care Units, General Practitioner Care and ..
O’Neill & Flanagan is delighted to bring this large, 754 m2 investment property to the market, a property that offers a unique opportunity for business endeavours. Previously it was used as ..